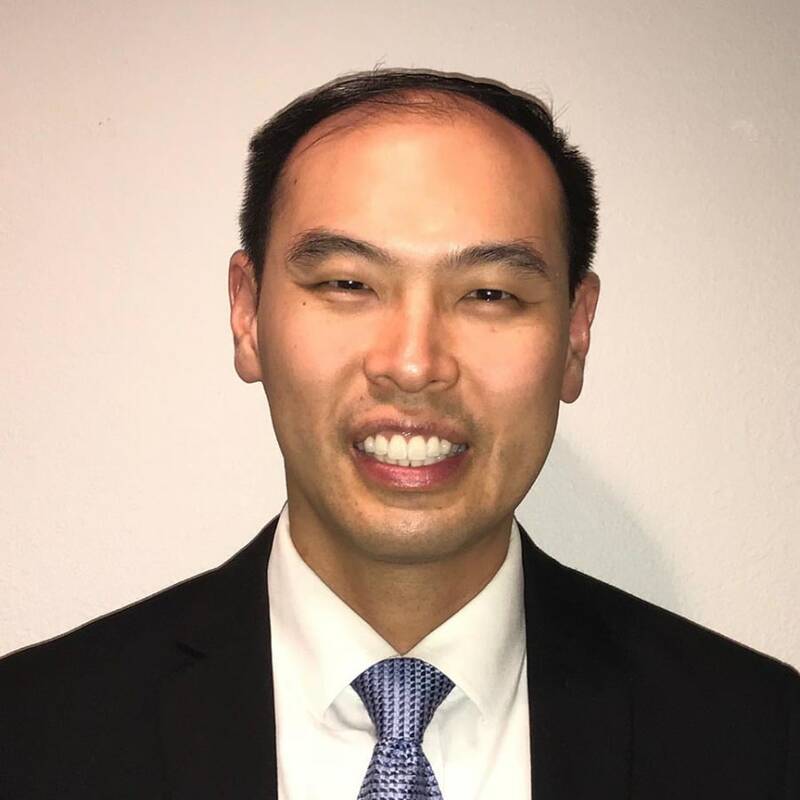 Through the 7 year Honors Program in Medical Education, Jashin J. Wu, M.D., earned a BA in biological sciences from Northwestern University in Evanston, Illinois and an MD from Northwestern University Medical School in Chicago. Dr. Wu completed dermatology residency at the University of California, Irvine, California, where he was chief resident. Dr. Wu is a Medical Board member of the National Psoriasis Foundation (NPF) and a Councilor for the International Psoriasis Council. He serves on the American Academy of Dermatology/NPF psoriasis guidelines committee. He is co-editor for 5 books which include Therapy for Severe Psoriasis, 1st edition, 2016; Clinical Cases in Psoriasis, 1st edition; Mild-To-Moderate Psoriasis, 3rd edition, 2014; Moderate-To-Severe Psoriasis, 4th edition, 2014. He is associate editor for the upcoming 4th edition of Comprehensive Dermatologic Drug Therapy projected to publish in 2019. He has written over 260 Pubmed articles, of which over 150 are about psoriasis. He is Past President of the Los Angeles Metropolitan Dermatological Society, Board Member of the California Society of Dermatology & Dermatologic Surgery (CalDerm), and Board Member of the Pacific Dermatology Association.